A new 4K digital print of the director's black-and-white masterpiece will premiere at New York's Film Forum March 10. On March 10, New York’s Film Forum will premiere a new 4K digital print of Woody Allen’s iconic 1979’s romantic comedy “Manhattan.” The director’s black-and-white masterpiece is the first of his films to be made available digitally by Park Circus and MGM, and we have the exclusive new trailer and one-sheet for the film. The director’s magnum opus follows the story of Isaac (Allen), a television writer who’s had two failed marriages. Things get complicated for the 42-year-old when he starts dating a teenage girl named Tracy (Mariel Hemingway) and then falls in love with his friend’s lover (played by Diane Keaton). The all-star main cast also includes Meryl Streep, Michael Murphy and Anne Byrne. The screenplay was written by Allen and Marshall Brickman. 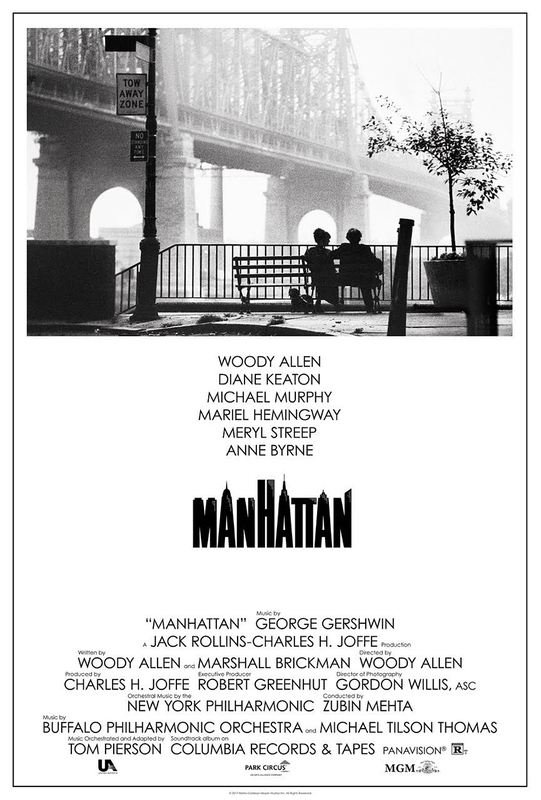 “Manhattan” received two Academy Award nominations: Best Supporting Actress for Hemingway and Best Writing, Screenplay Written Directly for the Screen for Allen and Brickman. It won a BAFTA Award for Best Film and one for Best Screenplay in 1980. After its run at the Film Forum, “Manhattan” will be playing in select cities across the US. It will open in the UK on May 12. Check out the exclusive brand new trailer below. Check out the one sheet below.